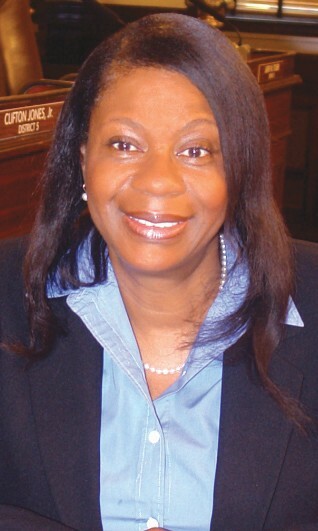 Ms. Cutter had served as Assistant City Manager of Administrative and Community Services since December 2011, and as Acting Assistant City Manager since May 2010. In this capacity, she oversaw two bureaus – Management Ser- vices and Community & Economic Development – which house a total of 28 departments. Bureau, which became a permanent appointment the following year. She earned both her Bachelor’s Degree in Accounting and Masters of Public Administration from Savannah State College (now university). She holds national certifications in Solid Waste Collection, Landfill Management and Public Works Management. She received Senior Executive Leadership Training from the University of Virginia in 2010, and is a Leadership Savannah graduate.